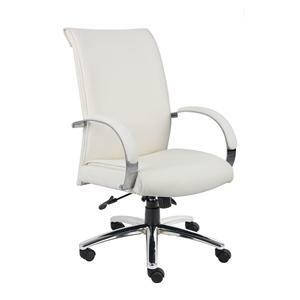 Outfit your office or home office with this chic, contemporary CaresoftPlus upholstered executive chair, available in black and white upholstery. 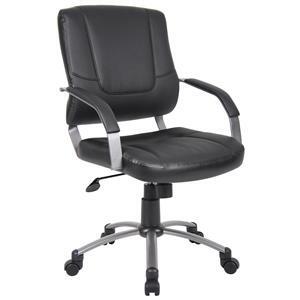 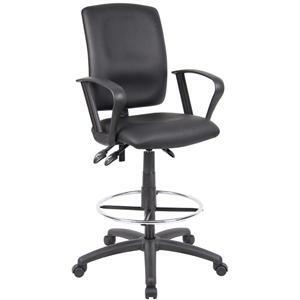 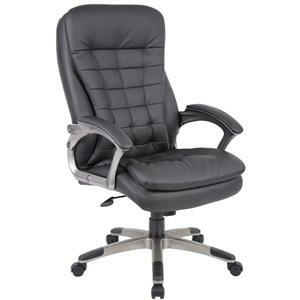 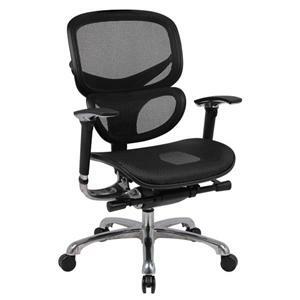 In addition to a stylish 27" base finished in chrome, this chair features padded arm rests, pneumatic seat height adjustment, adjustable tilt tension control, a heavy duty two-paddle spring tilt mechanism with infinite tilt lock, and hooded double wheel casters for ease of mobility. 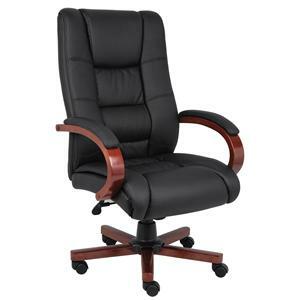 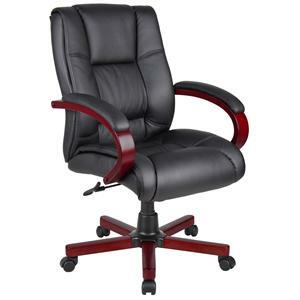 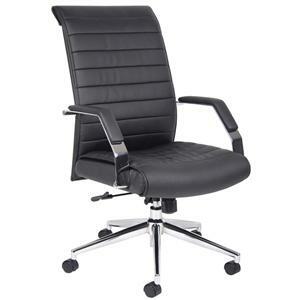 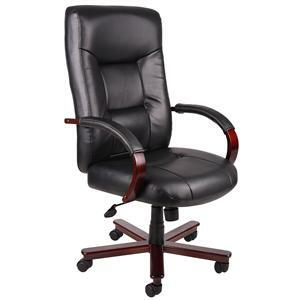 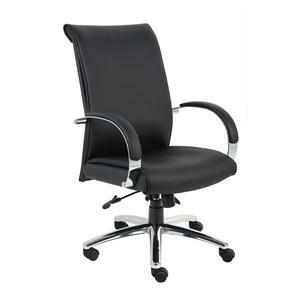 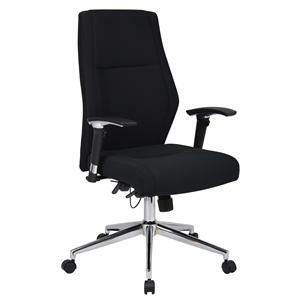 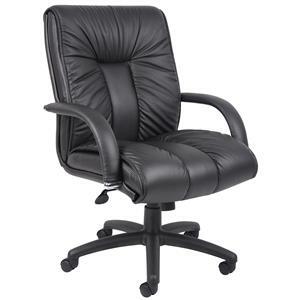 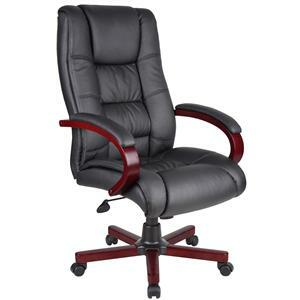 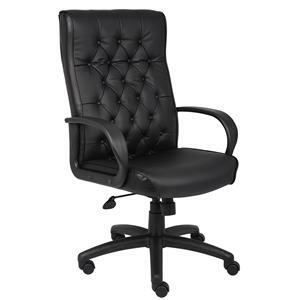 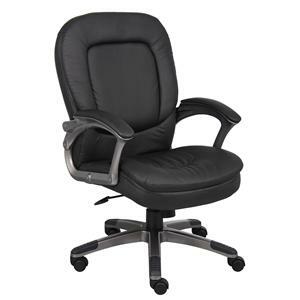 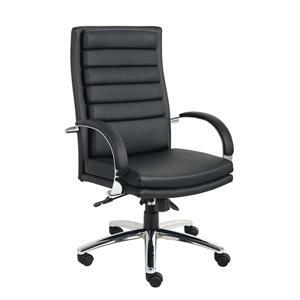 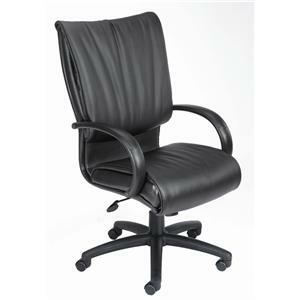 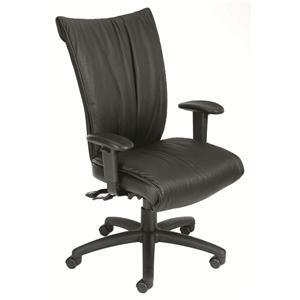 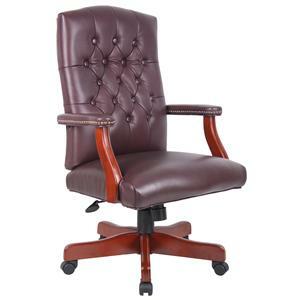 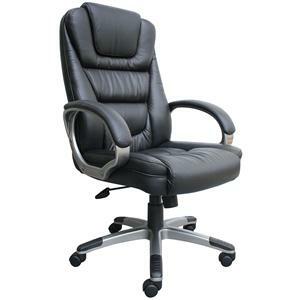 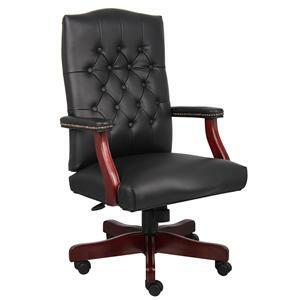 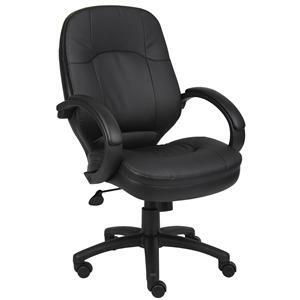 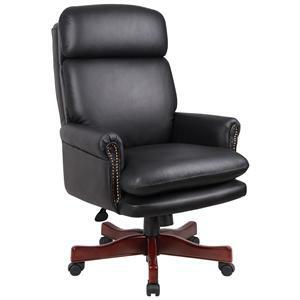 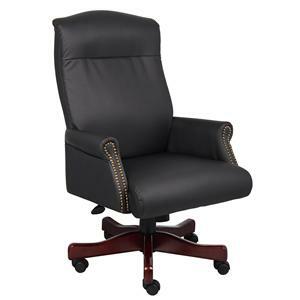 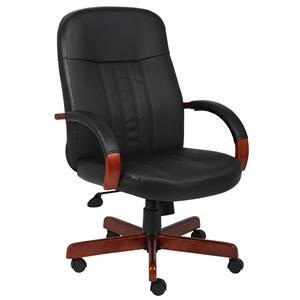 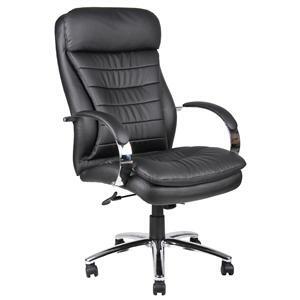 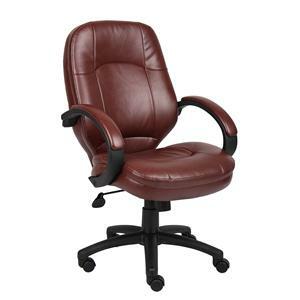 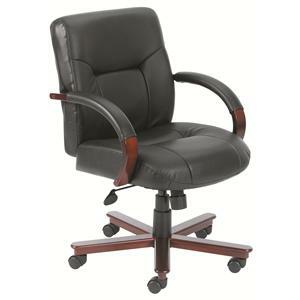 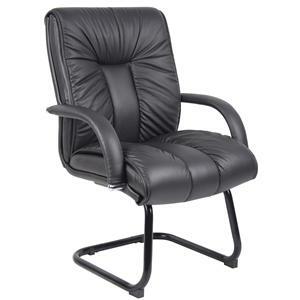 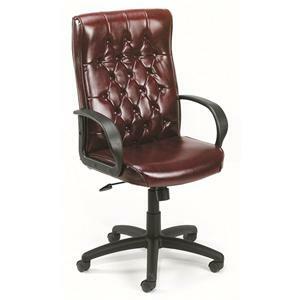 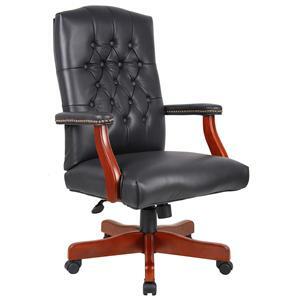 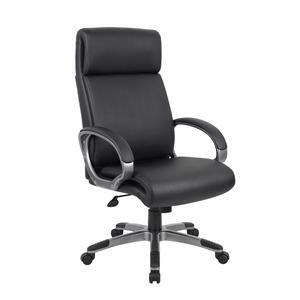 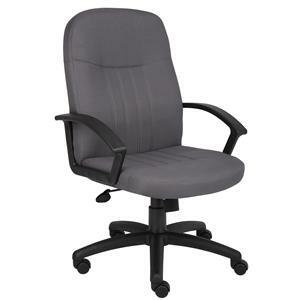 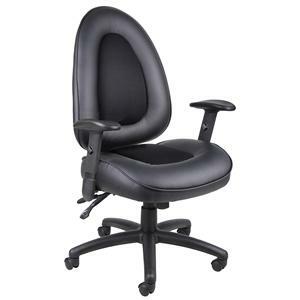 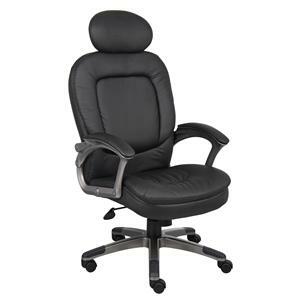 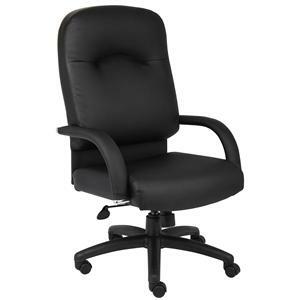 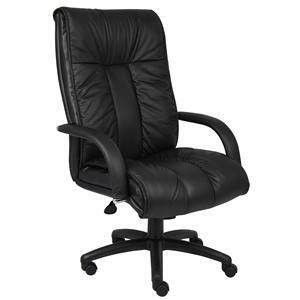 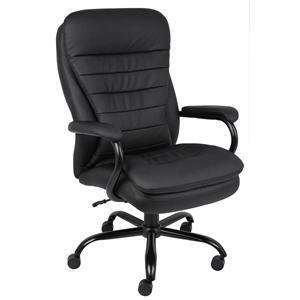 The Executive Chairs CaresoftPlus Upholstered Executive Chair with Adjustable Seat Height and Infinite Tilt Lock by Presidential Seating is available in the area from FMG - Local Home Furnishing.